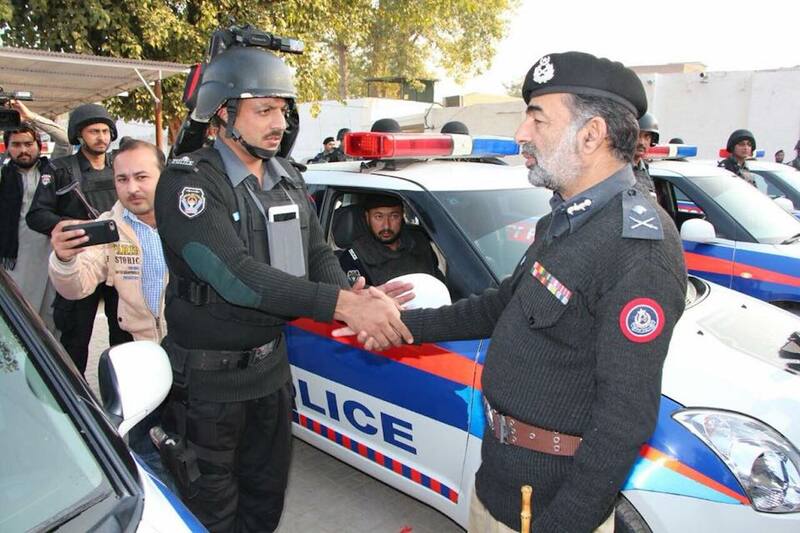 PESHAWAR -- An operation against a terrorist hideout in Hayatabad township, Peshawar, has left a police officer and five terrorists dead, officials said Tuesday (April 16). The 16-hour-long operation began around 8pm Monday (April 15) with a raid on a house in Phase 7 of Hayatabad. "Army and KP Police conducted a joint intelligence based operation in Hayatabad Phase VII, Peshawar, against a terrorist hideout," the ISPR said in a statement. "During the exchange of fire, five terrorists were killed, while ASI [assistant sub-inspector] Qamar Alam embraced Shahadat," the statement said, adding that another officer and a soldier were also wounded. Officials were in the process of identifying the deceased suspects, it added. The operation took place after police received a tip that terrorists were in the house, KP Information Minister Shaukat Yousufzai told Pakistan Forward. The suspects were involved in attacks on a senior judge and an additional inspector general of police in the township in recent months, he said. 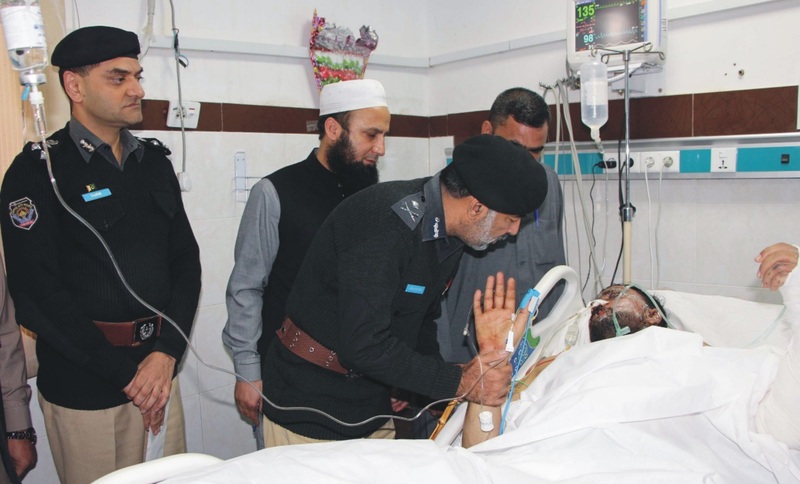 "The exchange of fire continued the whole night," Capital City Police Officer Qazi Jamil Ur Rehman told Pakistan Forward. One police officer was killed and others were wounded, he confirmed. "The shooting and a few explosions continued throughout the night, forcing residents to remain indoors," Qaisar Khan, a resident of Phase 7, told Pakistan Forward. Bomb squad personnel recovered 15kg of improvised explosive devices fitted on a motorbike and 30kg of explosives fitted as a booby trap from the house in Hayatabad, Shafqat Malik, assistant inspector general of the KP Bomb Disposal Unit, told Pakistan Forward. "Before defusing them, personnel collected all vital evidence and handed it over to concerned staff," Malik said. The 12,400 police officers trained at these institutions are better equipped to ensure security, police officials say. 'These secure vehicles will enhance the operational capability of the police force,' an official said.